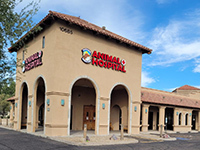 Phoenix Mountain Animal Hospital is located on the southeast corner of Cactus and Tatum near Paradise Valley Mall. 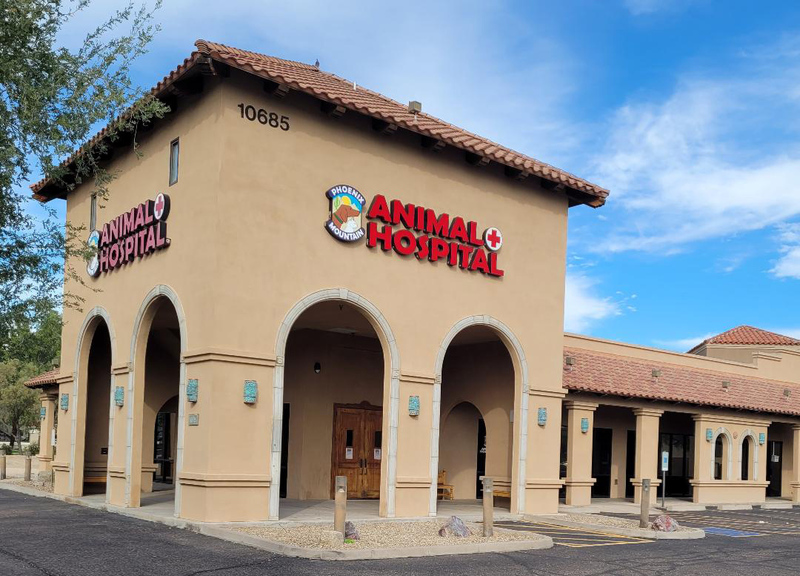 The hospital was founded in August 2011 by Dr. Jason Kanarish. 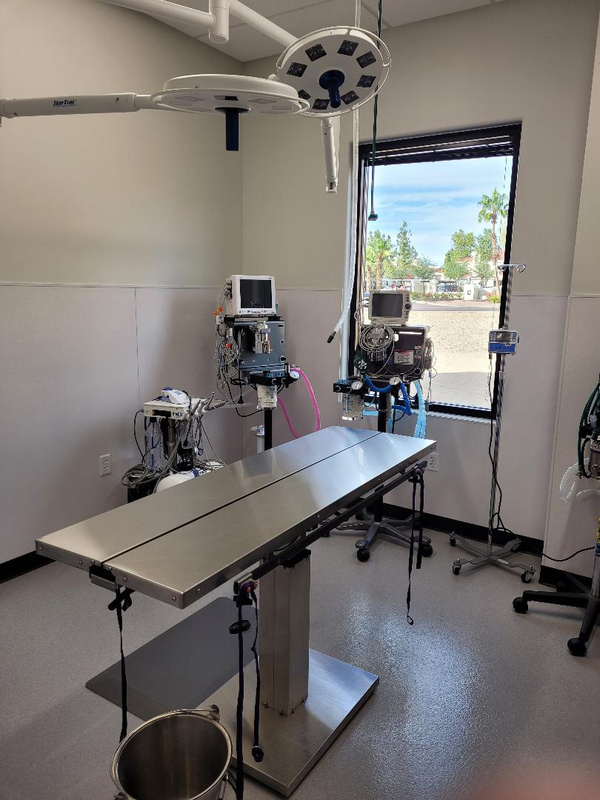 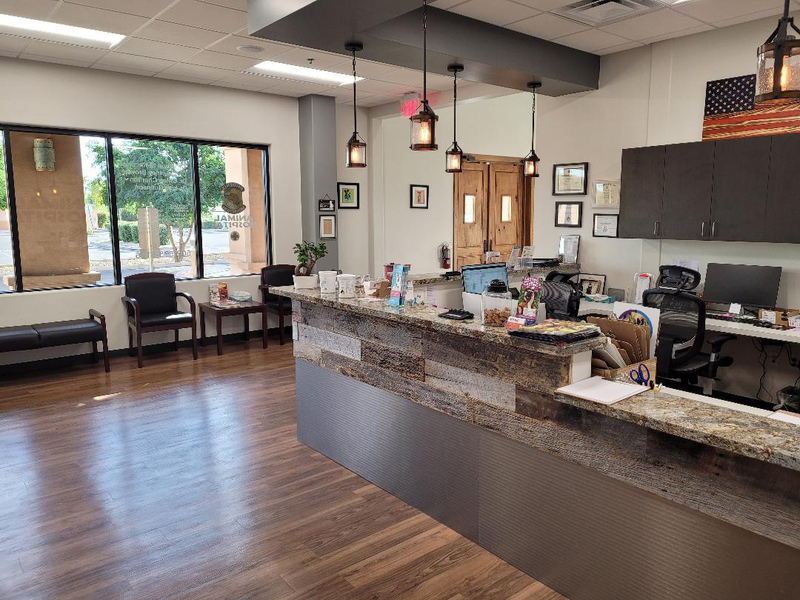 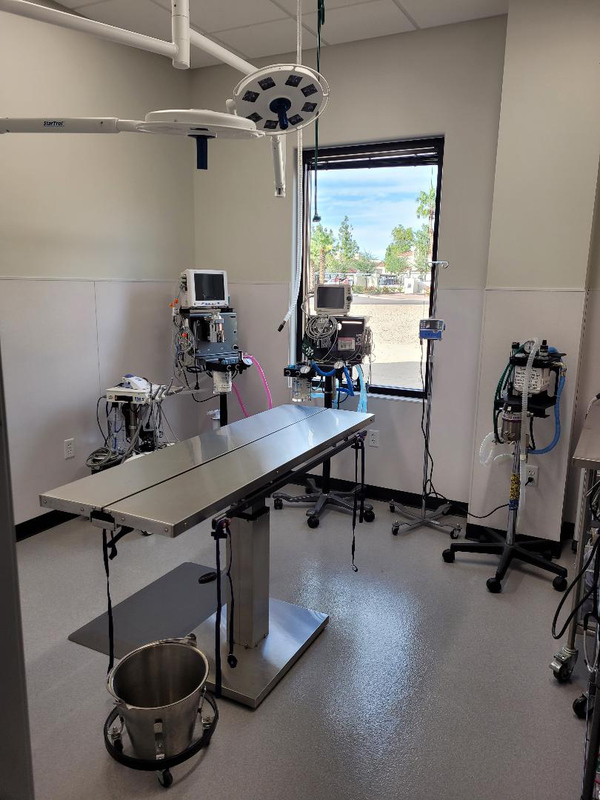 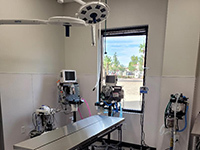 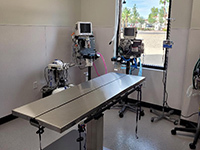 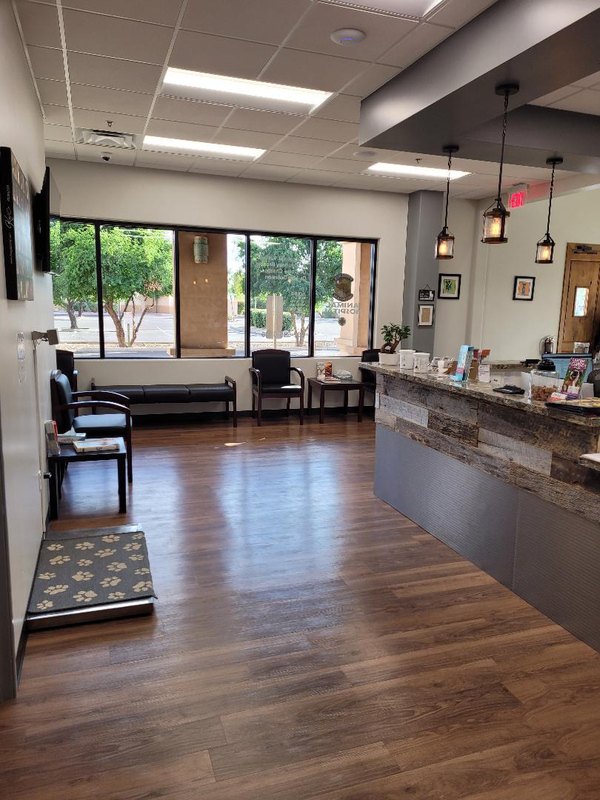 Phoenix Mountain Animal Hospital is committed to providing the finest veterinary care and ensuring a healthy quality of life for your pet throughout all of life’s stages. 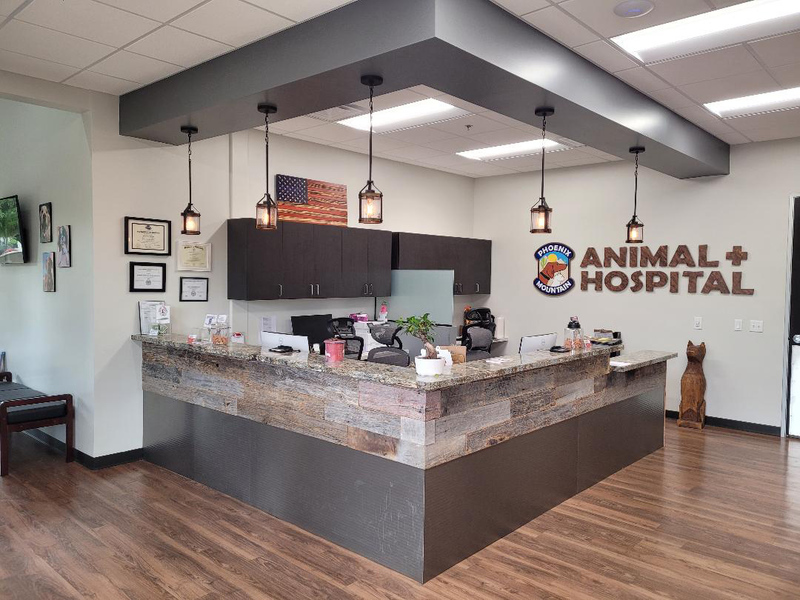 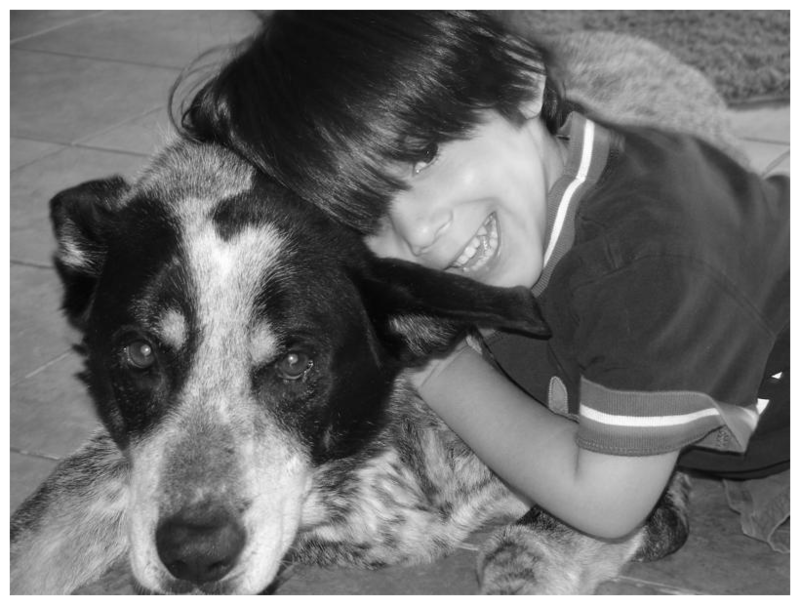 We understand that your pet is a part of your family and we dedicate ourselves to enhancing that bond by treating each pet as if it was our own. 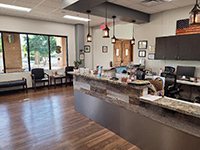 Our compassionate staff works as a team to provide high quality medical and surgical care. 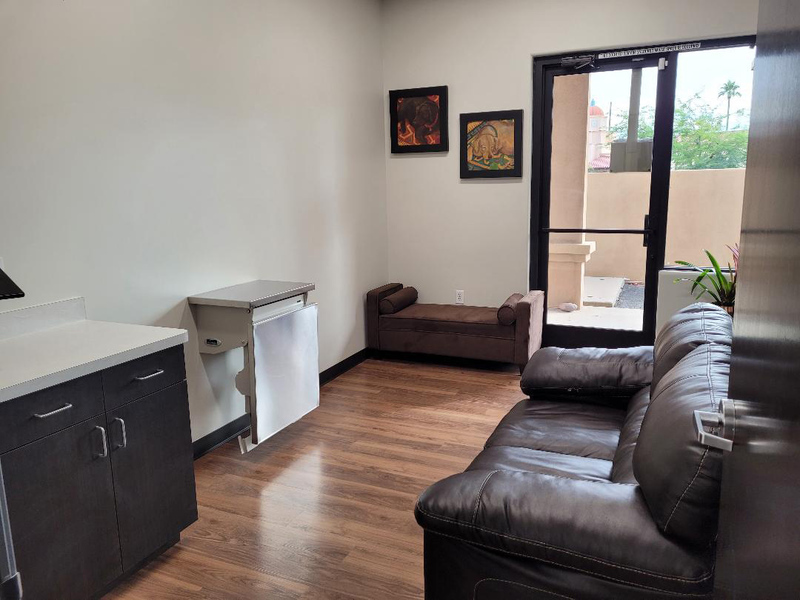 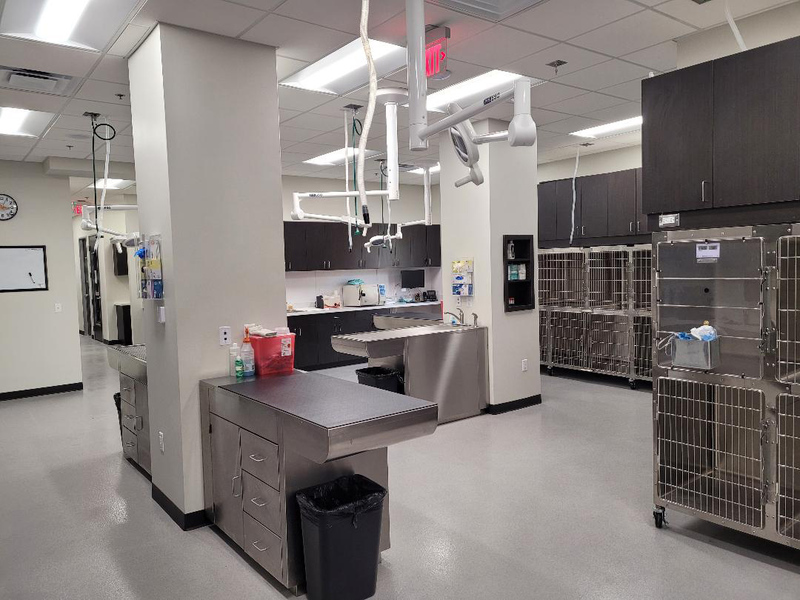 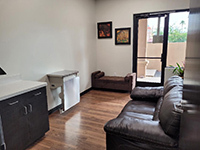 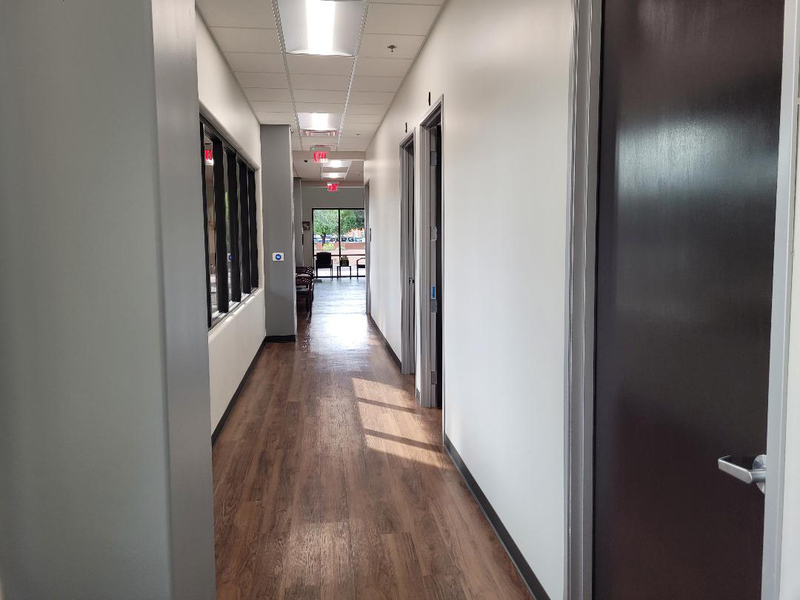 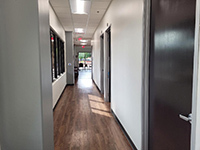 We offer spacious exam rooms for you and your pet's comfort. 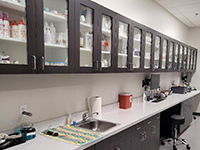 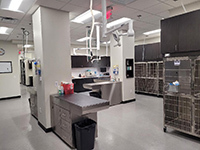 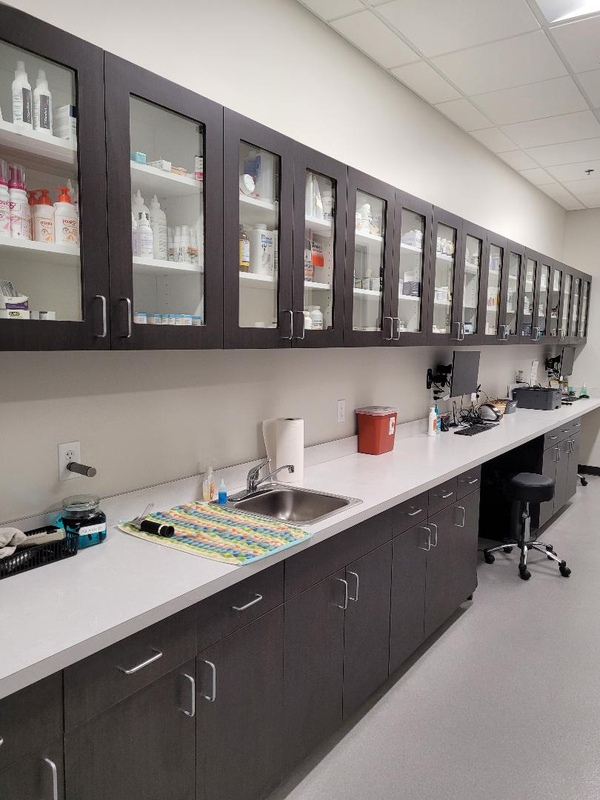 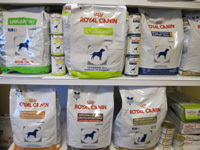 We have a full surgical suite, treatment area, in house laboratory, digital x-rays, isolation ward, and grooming tub. 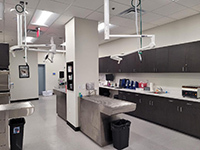 When necessary we work closely with board certified specialists and overnight care facilities. 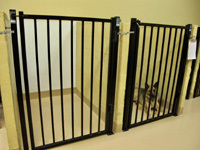 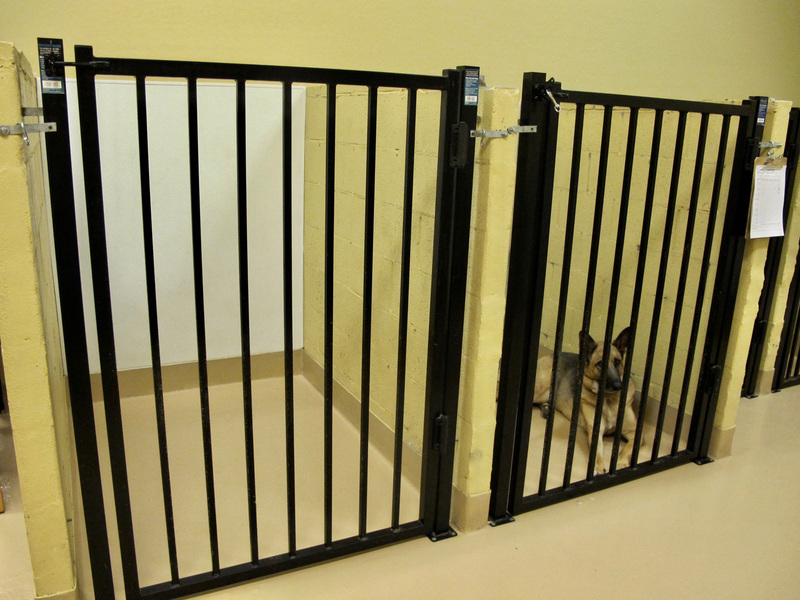 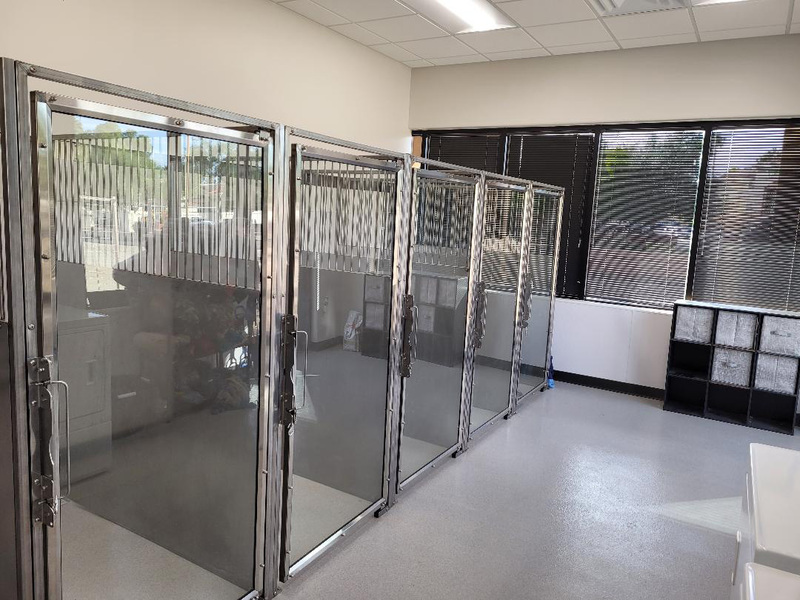 We also offer large runs and cages for comfortable boarding where our trained staff will administer medications if needed. 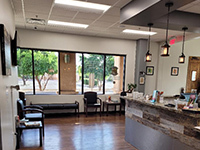 CLICK HERE for services provided. 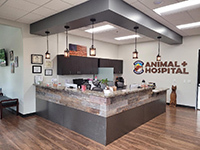 Click on a photo below to view our hospital.